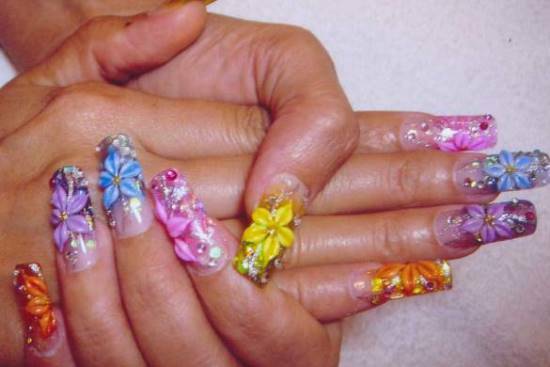 Flowers are a favorite of every girl and they use it at every possible occasion or place that they can. From weddings to a simple party, you may want to use flowers however and wherever you can. 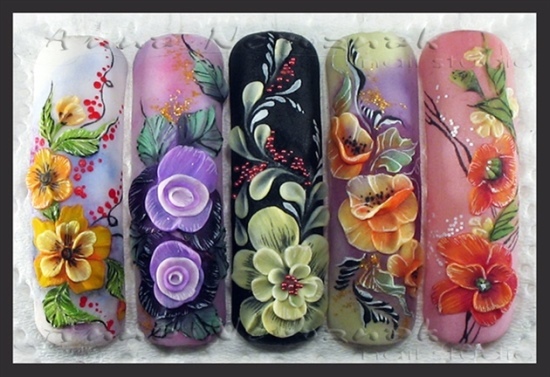 You may not necessarily carry flowers in your hands, but they may still be present with you, be it as a design on your dress, your hair pin or band, or even your nails. 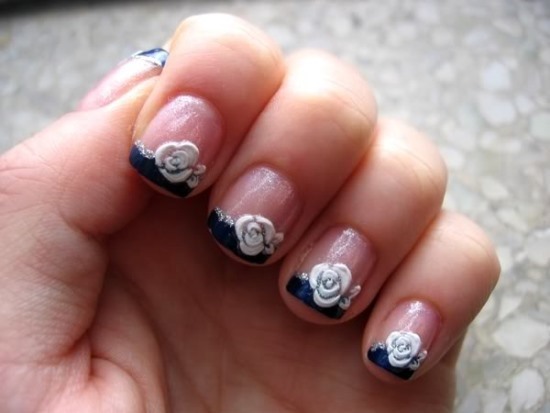 Floral nail art is quite a favorite amongst girls these days. 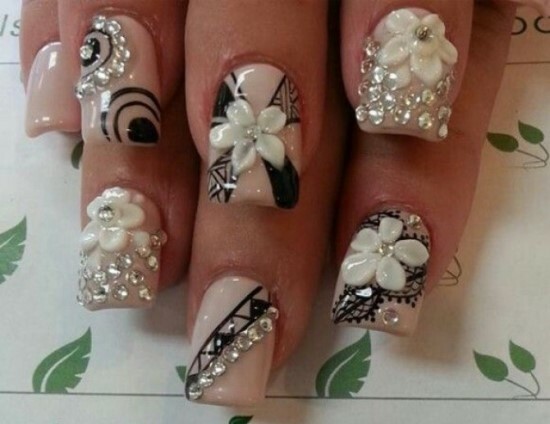 Nail art in any case has become a growing fashion trend amongst girls and a great variety of designs are there to paint your nails with. 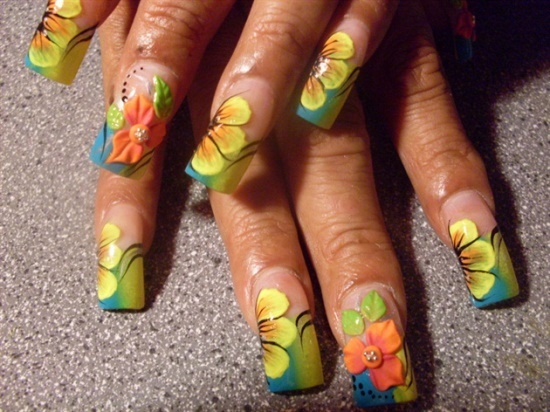 Floral designs have been an all-time favorite, and why not. 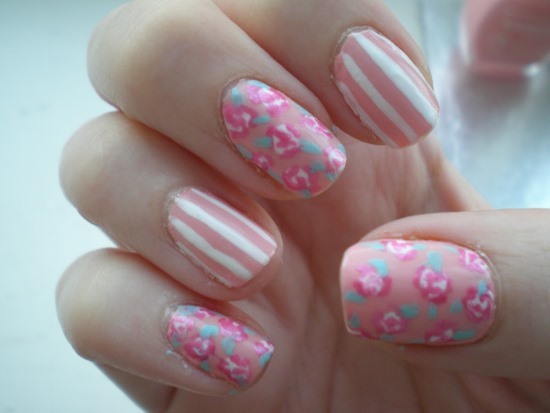 Flowers, as mentioned before, are generally a part of every girl’s wardrobe be it in any way. 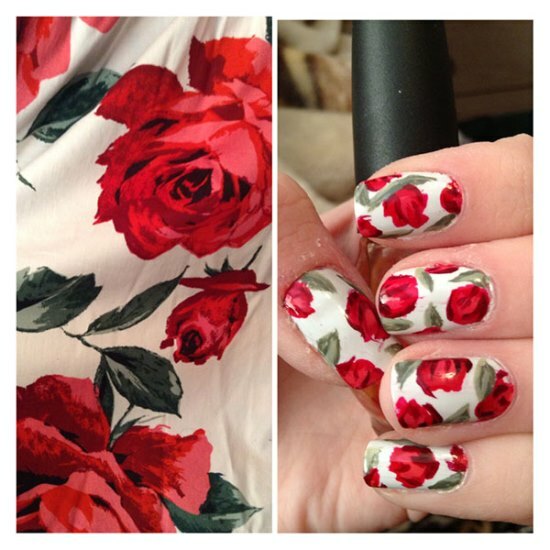 You can use this prop to match, contrast, or mix with any accessory or dress you may wear. 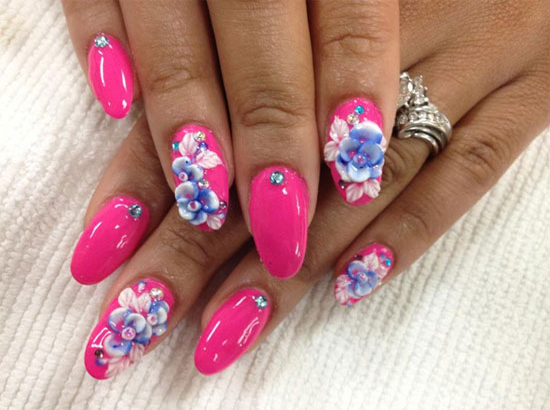 What’s more, creating floral nail designs is quite easy and may not necessarily require you to go to a salon for having your nails painted. 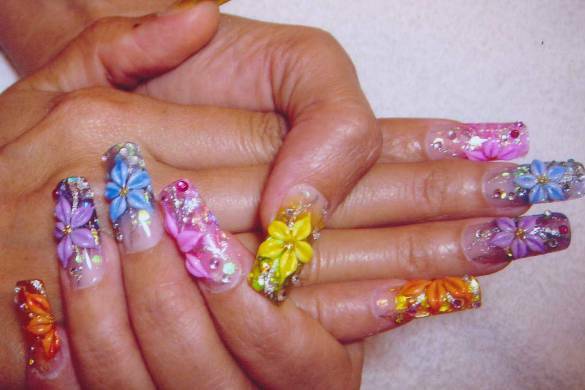 All you require is to master the technique of mixing and combining various colors and creating something unique and different. 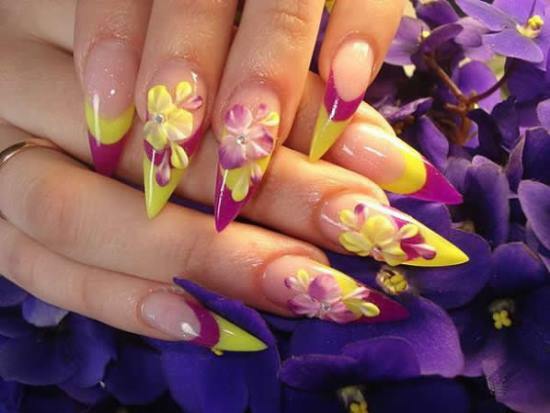 An expedient to this creative activity is that letting your imagination run wild will only help you come up with some unique and great designs and color combinations. 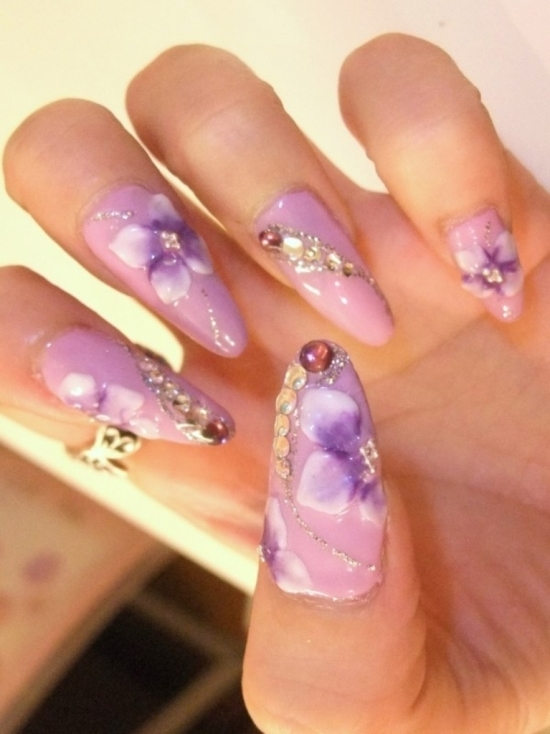 Creating the best designs for your nails however, requires a little work from your side that too in terms of learning the techniques of creating the designs. 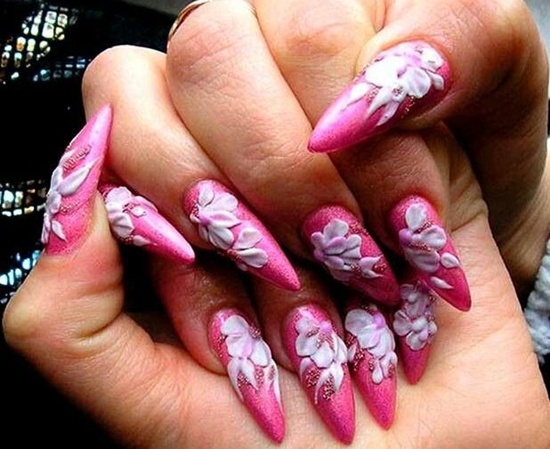 Inspiration generally strikes at the odd of moments and when it does, you should be ready with the skills and tools for beautiful and creative floral nails. 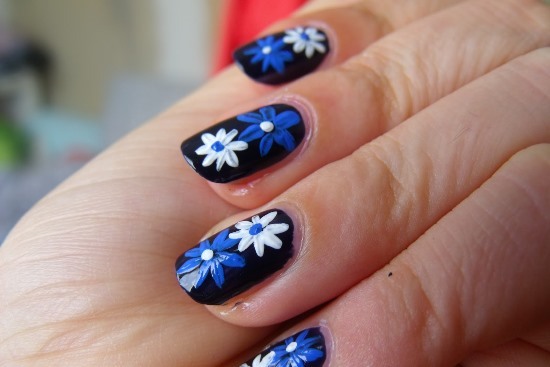 Apart from the tools and techniques, what you need to create a beautiful and flawless design is concentration and steady hands. 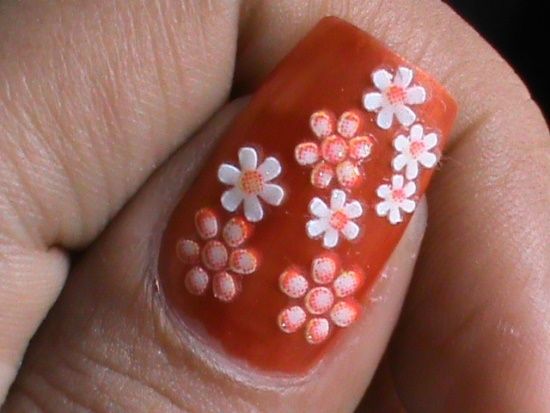 The two main tools you would have to use for creating floral designs on your nails are nail polish and toothpicks. 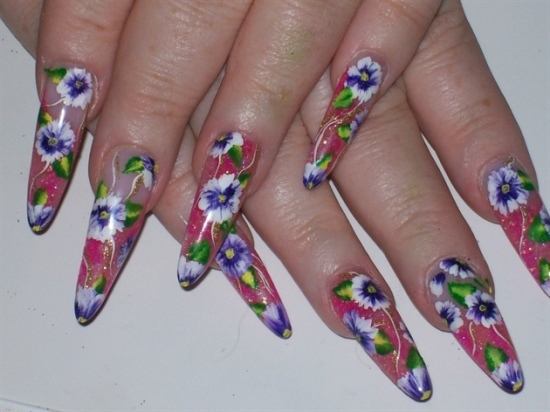 Although, there are many other paints and tools available in the market that can help you design your nails with floral patterns. 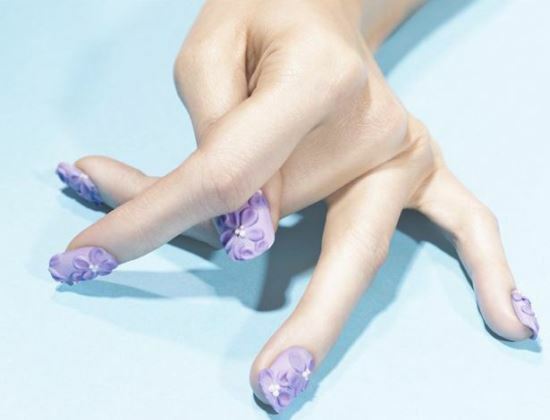 Acrylics, nail gels, and nail varnish, are some of the other techniques with which you can paint your nails. 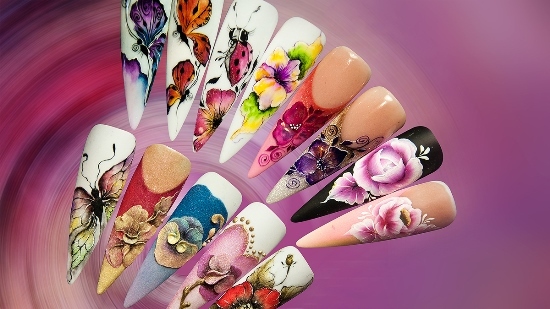 Tools other than toothpicks that you can use for creating nail designs may include nail dotters, art brushes, strippers, nail file, and stationary tapes or stickers. 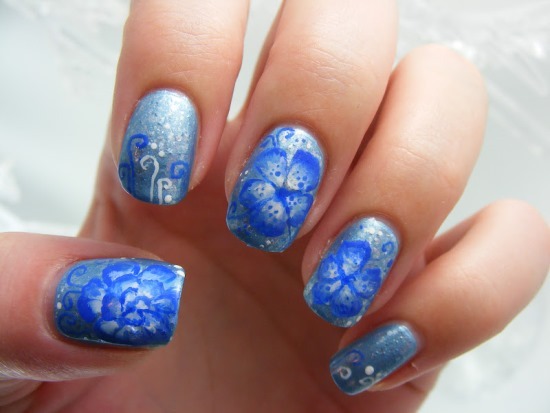 To decorate your nails, you can also make use of glitters, piercing, nail art pen, or water marbling. 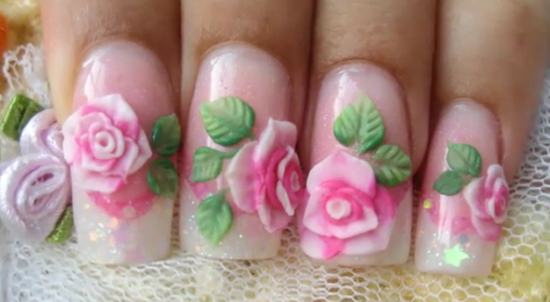 Women are delicate by nature, and hence have an uncanny attraction towards flowers, which are naturally petite and delicate. 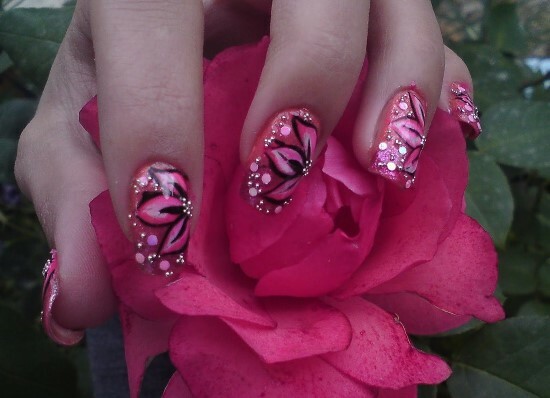 There may be thousands of species of flowers and each one more beautiful than the other. 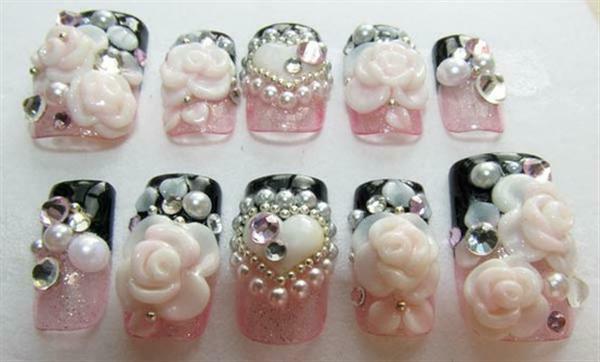 Problem is, which one to choose for your nail art. 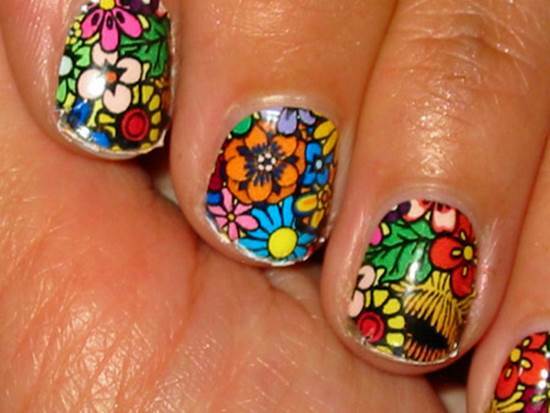 This is probably the toughest part of decorating your nails with floral designs. However, as is said, nothing is really hard on this earth. 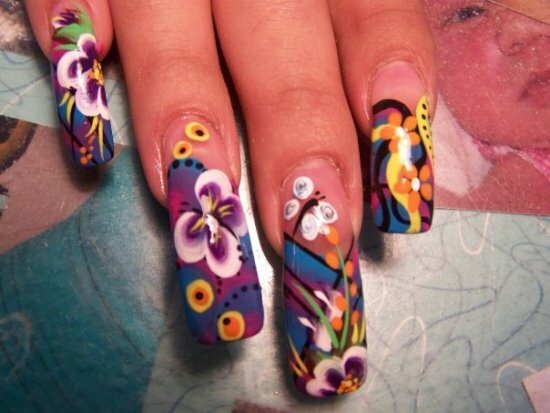 With a little effort, we have brought together some 35 beautiful and creative floral nail designs for you to choose from. 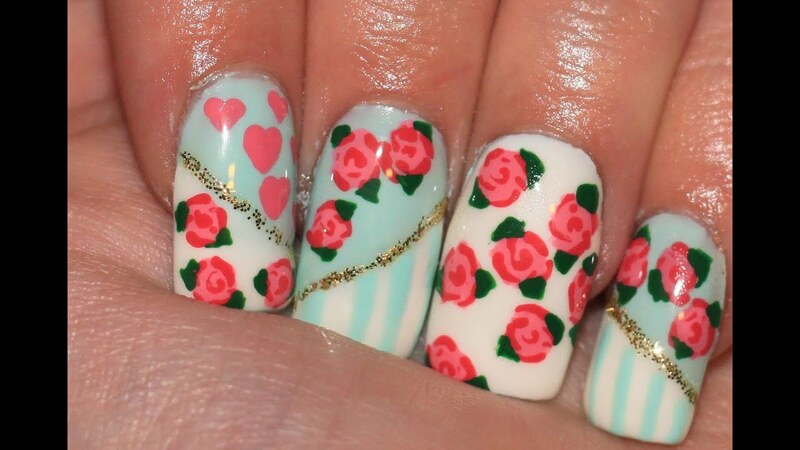 These designs are sure to win your heart and make your work far easier than you ever expected. 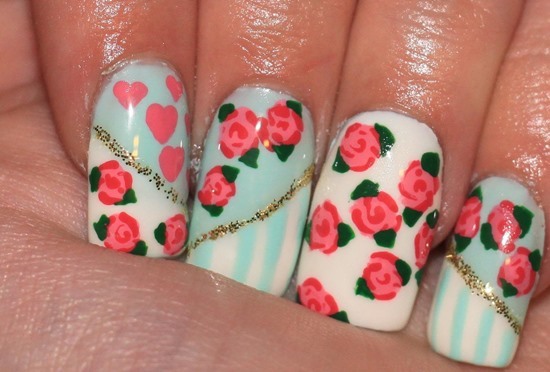 So, which amongst these Floral Nail art is your favorite? Please leave a comment and share your ideas with us.